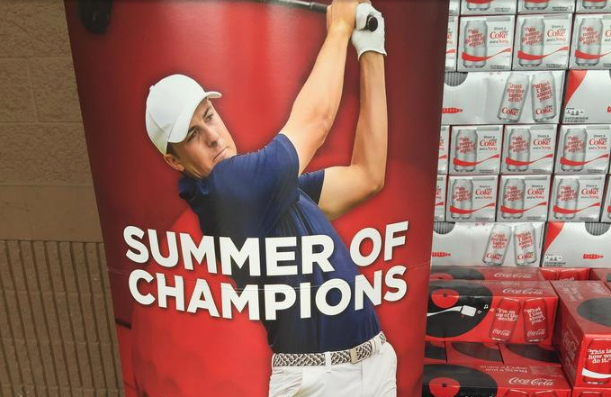 Apparently Jordan Spieth’s decision to withdraw from the 2016 Olympics may have been a little too late for the Coca-Cola marketing department. Coca-Cola inked Spieth to one of the largest athlete endorsement deals the beverage company has ever seen with full intention of using him to help push sales during the Olympics. An event Coca-Cola is heavily involved in. The only problem is Spieth did what a lot of golfers have done and withdrew from Olympic competition. 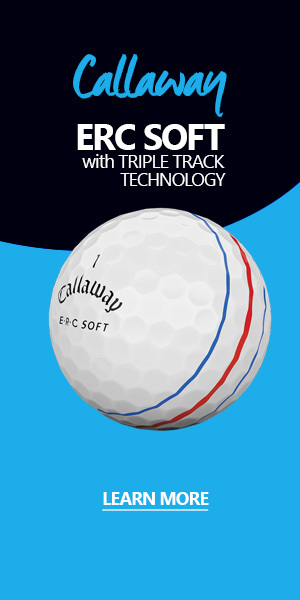 He did so in a phone conversation on Sunday July 10th with the International Golf Federation and then followed up with more of in-depth explanation in an Open Championship press conference two days later. With only a few weeks to go before the Olympics, Coca-Cola had to pull the e-brake on their marketing of the event with Jordan Spieth-branded elements. Even though the damage was done and some Jordan Speith content would still make it to stores (like in the above picture) the company decided to replace their highest paid athlete with a silhouette of a golfer. If you’re shopping in the beverage aisle and you see a shadow that looks like a young Texan golfer that’s always talking to himself, chances are you found the Coca-Cola display.